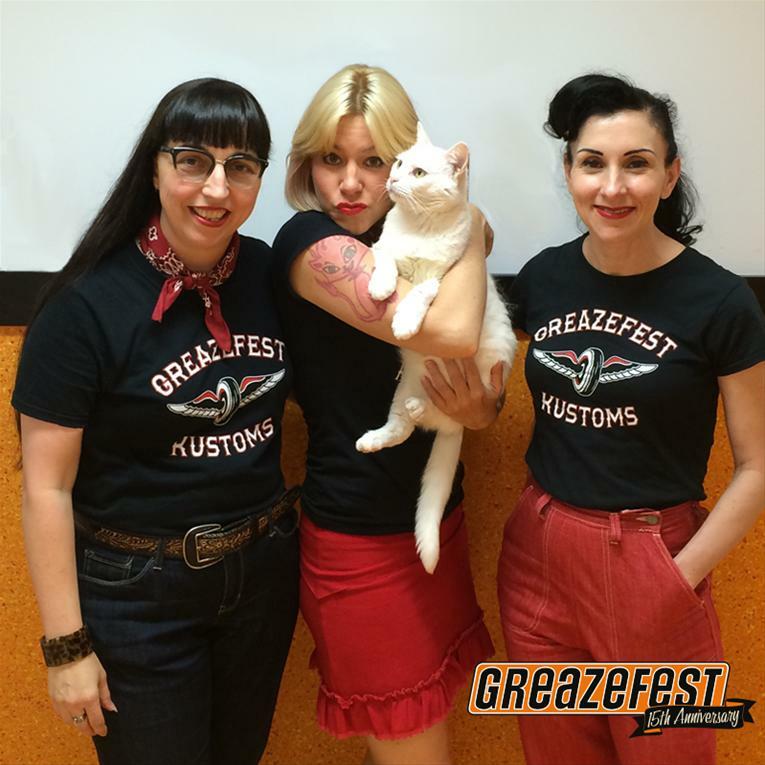 For the past five years GreazeFest and parent company Robot Productions has been raising funds and making donations to the RSPCA. 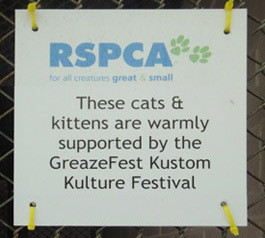 RSPCA is a not for profit, non-government charity dedicated to animal welfare which relies on donations for the ongoing care, rehabilitation and protection of animals. We are proud to continue our ongoing support of this important organisation. Here is a photo from our donation day in December 2014.